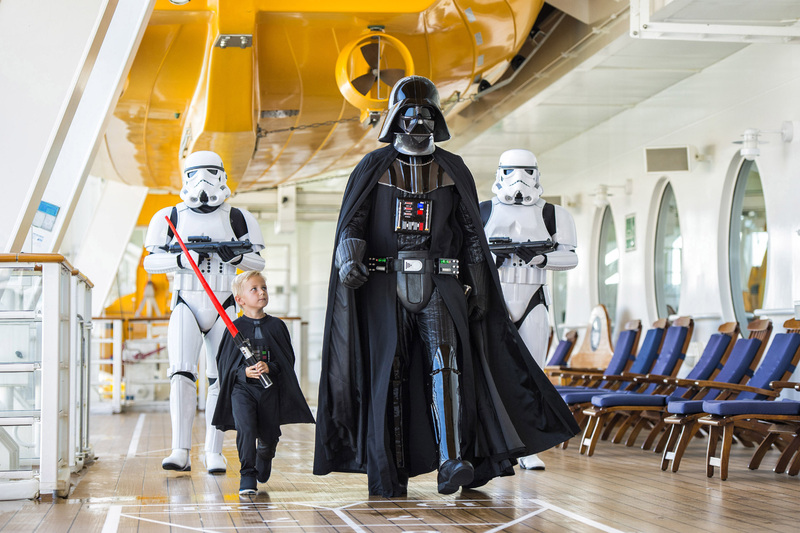 There will be 8 Select Disney sailings in 2016 on the Disney Fantasy that will have the Star Wars Day at Sea! These sailings will be a seven-night Western Caribbean cruise departing from Port Canaveral. Ports of call for these sailings are Cozumel, Mexico; Grand Cayman, Cayman Islands; and Disney’s private island in the Bahamas, Castaway Cay. 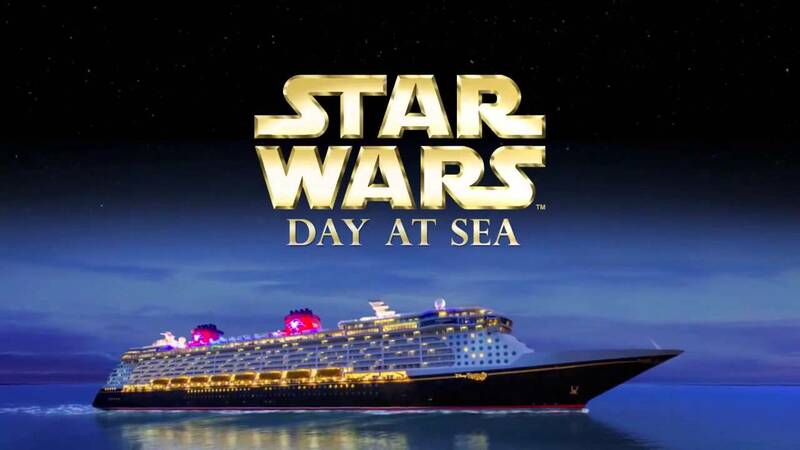 The Star Wars Day at Sea is scheduled for the day after porting at Grand Cayman. Talk about an out-of-this-world experience!! 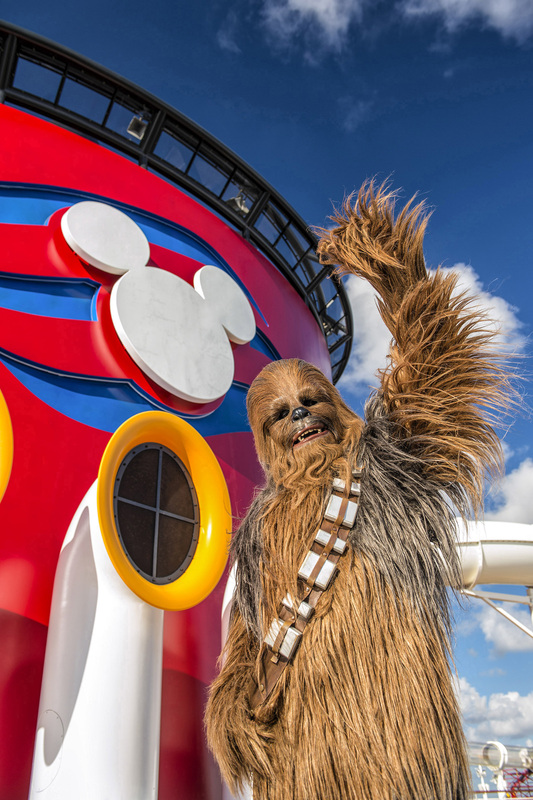 Happening one day during each of the eight sailings, guests will have a galactic experience that has never happened before on a Disney Cruise. 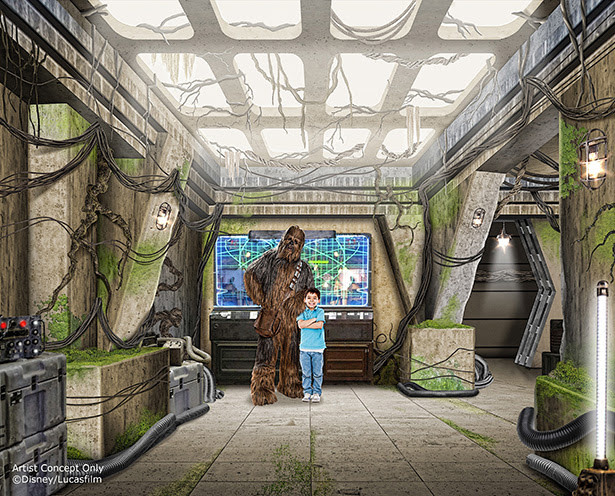 Guests will get the opportunity to meet their favorite characters from the films, participate in galactic deck parties, watch fireworks, meet some of the actors from the films, and so much more. This is a cruise you don’t want to miss! Below is the outline of the Star Wars Day at Sea as given by Disney Cruise Line. Also showing will be episodes of the new Disney X D animated series, Star Wars Rebels. Contact me for more information or to book your Disney Cruise and May The Force Be With You!